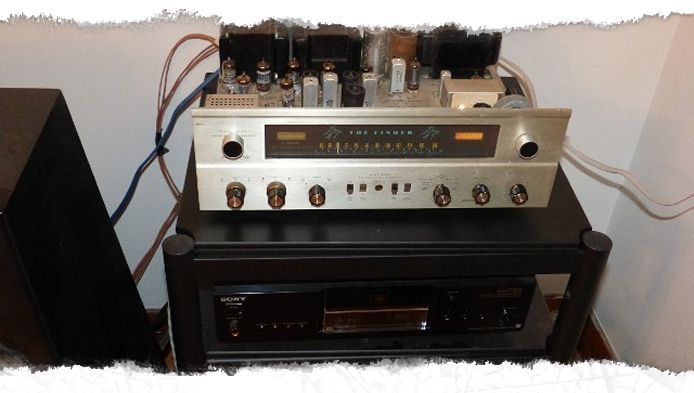 The Fisher 500C is a world class vintage piece, with excellent build quality and audio performance. I have been working on these units for many years The photographs shown here are of my personal 500C, which I have had in service since the early 1990s. The work illuminated is of a technical nature and is described to give the serious audio file a perspective on what can be done to this unit. I have developed two modification packages for the audio sections. 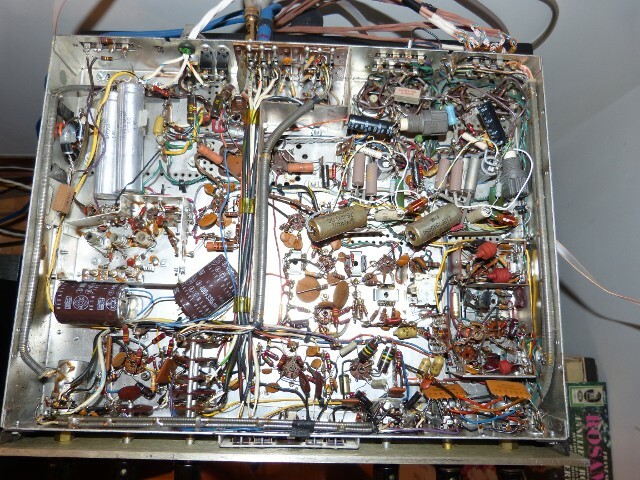 The first is a redesign of the output stage with the Bendix 6384 tube replacing the 7591 standard audio tube. The 6384 is a world class output tube period. 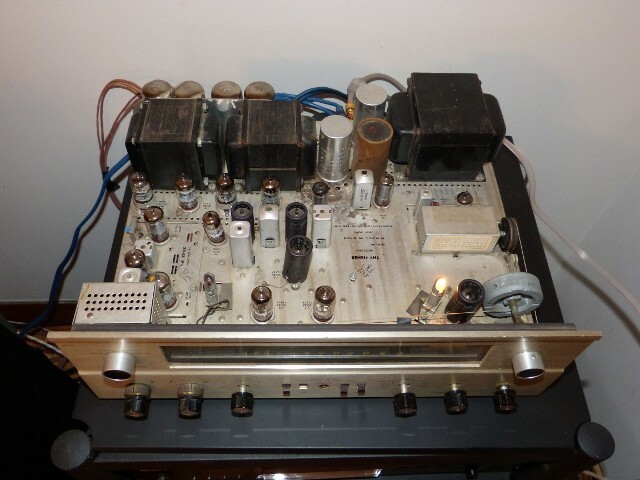 In my opinion, there is no tetrode audio output tube that even comes close in any category of audio performance. The 6384 matches well with the fisher output transformer and fits well in the unit. 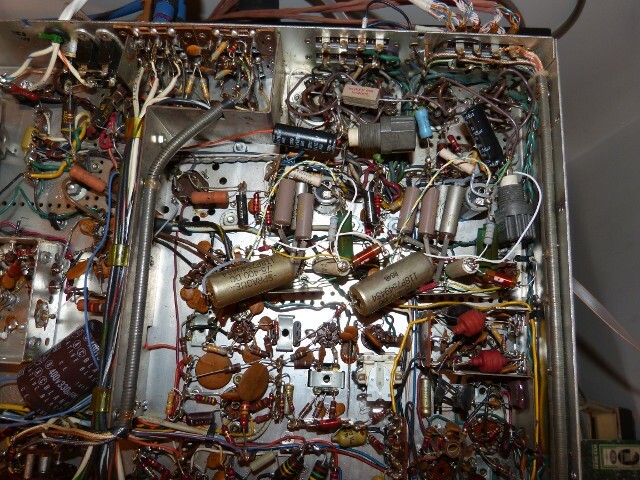 The existing 12AX7 circuit drives it cleanly to 35 watts (each amplifier) and the output tubes and driver tubes in this design will operate at peak performance for many many years. Sound improvements are: markedly better imaging, lower noise, richer sonic textures, smoother dynamic transitions and way better low frequency reproduction. The second is a redesign of the power amplifier driver stages with a 7788 front end voltage amplifier driving a 5814 phase splitter. This combined with the output stage modification makes this a world class power amplifier that will surpass many of the best high end audio designs out there. In addition I combine these with improvements in the preamplifier vacuum tubes and resistors. 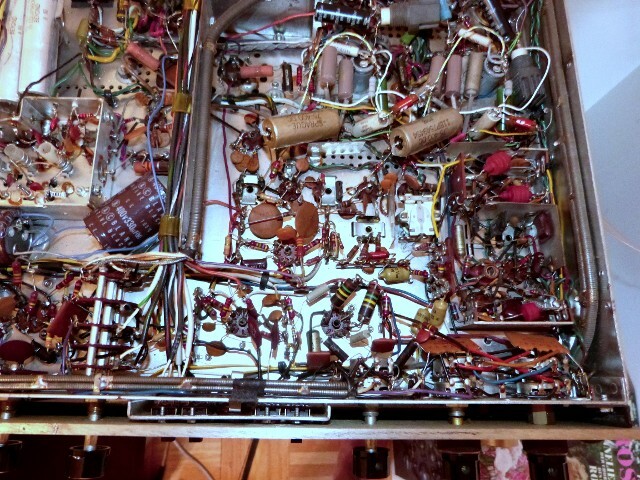 I use GE triple mica 5751 tubes in the phono stage and a variety of 12AX7, 5751 and 8416 tubes in the line stage. 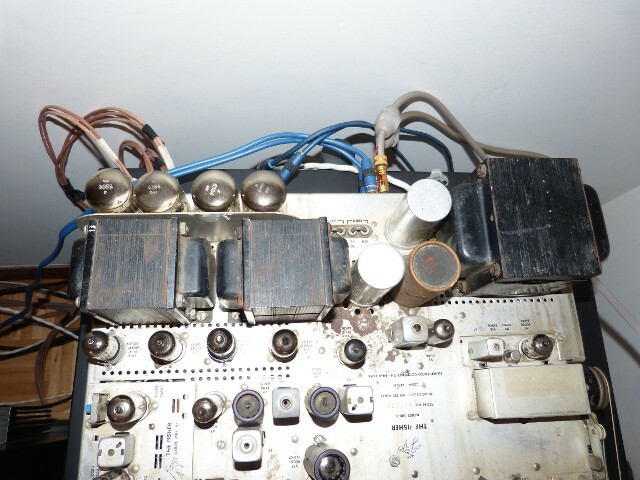 I also improve the power rectifiers, bias supply and capacitors. This a great unit for your entry into high end audio or your second audio system. You get superb performance in one unit at a very reasonable cost. If you have a fisher unit, 500C or 800C, contact me to discuss options. If you do not have a unit, I can supply one for modification.